The Director of Bureau Telecommunications and Post St. Maarten – Mr. Anthony Carty - joins the world in commemorating World Post Day, and congratulates all the employees that are working in the postal industry. 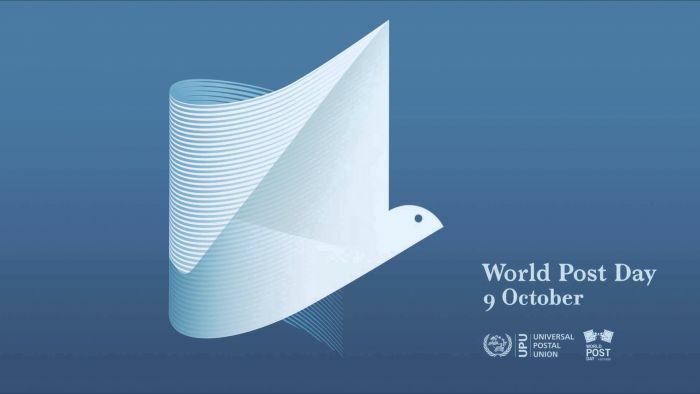 World Post Day is celebrated each year on the 9th of October on the anniversary of the establishment of the Universal Postal Union in 1874, in Switzerland. It was declared World Post Day by the UPU Congress held in Japan in 1969. World Post day is an important annual event that is designed to highlight the importance of postal services around the world, bring awareness to the Post's role in the everyday lives of people and businesses, as well as its contribution to global social and economic development. This year’s theme is Innovation, Integration and Inclusion.